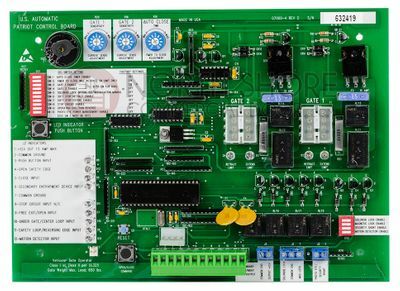 The circuit board is the brain of your garage door opener. 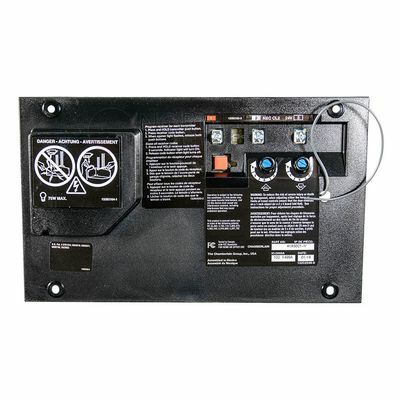 If your system is not operating as it should, the garage door opener circuit board may be to blame. Rather than replacing the entire system, simply replace the circuit board to restore functionality. 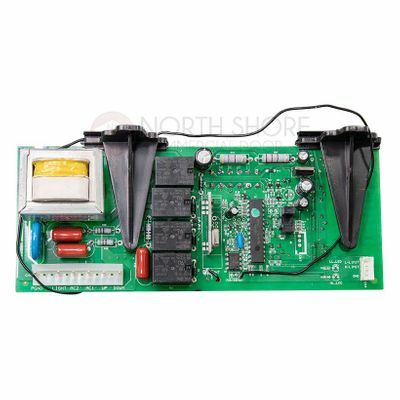 NorthShoreCommercialDoor.com carries a wide variety of gate and garage door opener circuit boards to choose from, including parts from popular manufacturers such as Genie, LiftMaster, Stanley, Sears, Chamberlain, Wayne Dalton circuit boards and more. Once received, you can change the circuit board yourself, or you can have a professional do it. Many models of garage door openers are easy to service and our high-quality replacement parts are designed to match the OEM for a perfect fit, every time. If hiring a professional, supplying your own parts will reduce the cost of the job.